UFC women's flyweight fighter Rachael Ostovich will be unable to compete in her upcoming fight against Paige VanZant after suffering injuries as result of an assault that took place this past weekend in Hawaii. 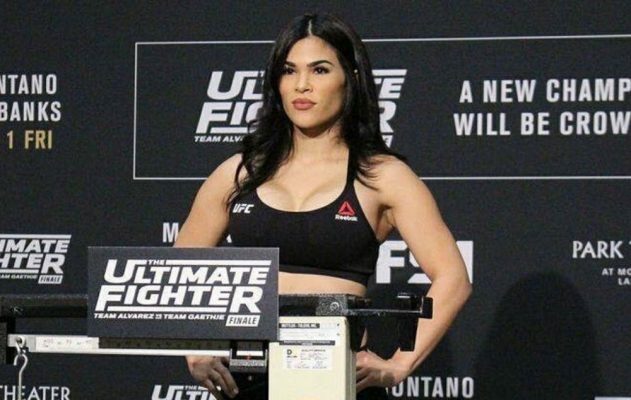 UFC women’s flyweight fighter Rachael Ostovich will be unable to compete in her upcoming fight against Paige VanZant after suffering injuries as result of an assault that took place this past weekend in Hawaii. Ostovich’s management team at Suckerpunch Entertainment announced the news on late Monday night in a statement. 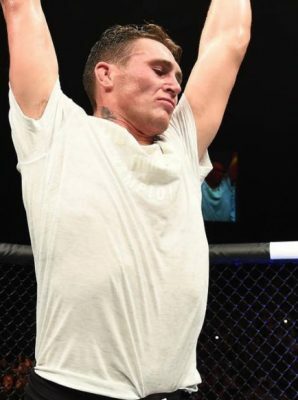 Ostovich was taken to the hospital and later released after suffering injuries as a result of an assault that is currently being investigated by Honolulu Police. Representatives from the Honolulu Police department released a statement on Monday saying that a 27-year old male suspect was involved in an assault that is being investigated as a second degree felony. Ostovich has gone 1-1 thus far in her UFC career after joining the promotion by way of ‘The Ultimate Fighter’.